Pictured an Jonck produced a series of highlight performances at Oulton Park. an Jonck produced a series of highlight performances at Oulton Park. Following hot on the heels of a season-best BRDC British Formula 3 Championship outing at Oulton Park a week ago, leading team SWR is determined to build on its strong momentum when the second half of the campaign gets underway at Silverstone this coming weekend, 11th/12th June. Relishing the prospect of being back at its ‘home’ venue, the Chipping Norton-based squad goes into the fifth race meeting of 2016 buoyed by the consistently competitive showing delivered by all three drivers last time out. 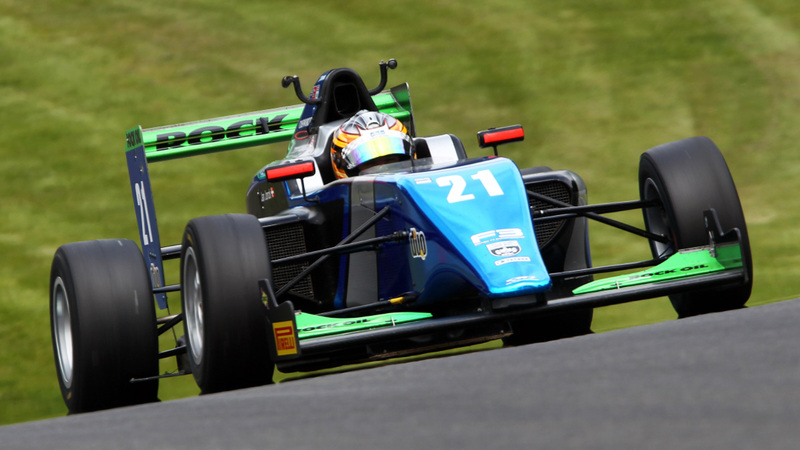 Jan Jonck, in particular, produced a series of highlight performances at Oulton with two impressive top five results and a further eighth place finish – far and away his strongest weekend yet in his maiden British F3 campaign. Moving up to the cusp of the coveted championship top 10, the Danish driver undoubtedly had the pace to challenge for the podium and will be attempting to use that form as a springboard to even greater heights at Silverstone Grand Prix Circuit a few days from now. Team-mate Thomas Maxwell has scored well in all 12 of the races contested up to now, and the Australian is the highest placed SWR driver in the title standings in ninth place. 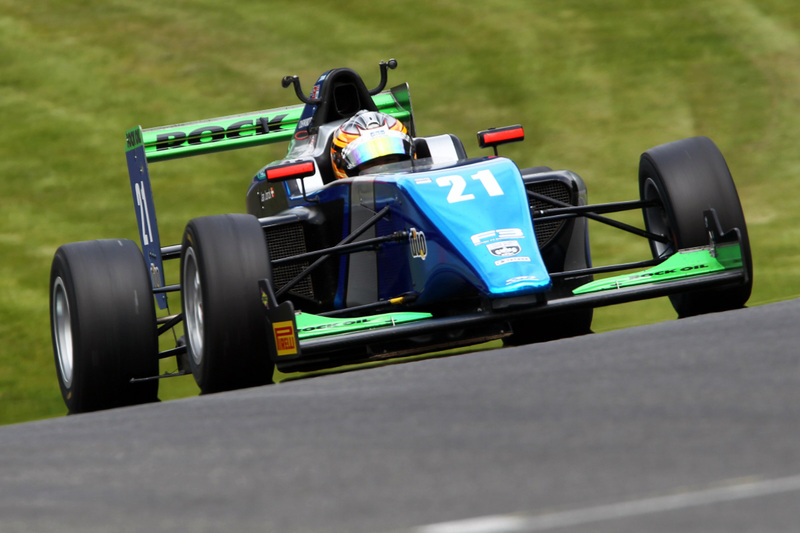 Consistently racking up strong finishes, the British F3 rookie achieved a best result of ninth place last time out and currently has a best of seventh place to his credit. Eugene Denyssen just missed the top 10 at Oulton Park, having enjoyed a highly entertaining scrap with Maxwell in the second of the Bank Holiday weekend’s contests. With a best finish of ninth position to his credit thus far in his first season in the UK, the South African has shown he has the ability to run in the coveted top half of the field. “It’s always great to be back at Silverstone, especially the Grand Prix Circuit”, said Sean Walkinshaw, SWR team owner, “Being the team’s home track, it’s always an extra special place and we’ve had some fantastic success there over the last few years when the championship was BRDC F4. Qualifying at Silverstone GP Circuit will get underway at 10.40 on Saturday, 11th June, with round 13 following at 14.50. On Sunday, 12th June, the remaining two F3 contests will take place at 10.00 and 16.30 respectively.